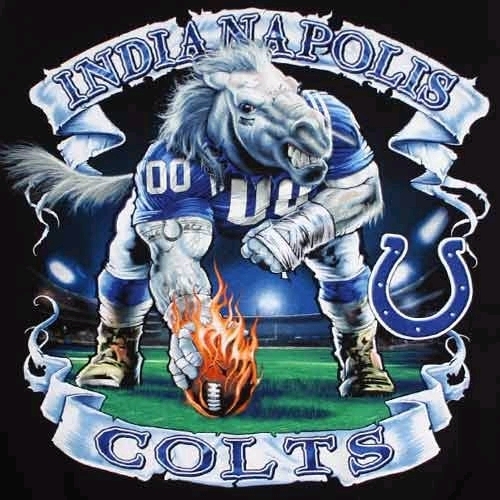 Colts fans will not want to miss the Indianapolis Colts FanFest on Friday, July 11, 2014 from 5 to 7 pm in downtown Fort Wayne. The Colts FanFest is part of the Three Rivers Festival and will be located at 330 S. Clinton Street on July 11th. Colts players and cheerleaders will be on hand to provide autographs, and there will be free giveaways and chances to win tickets, along with games and other activities. Check out the details by clicking here.